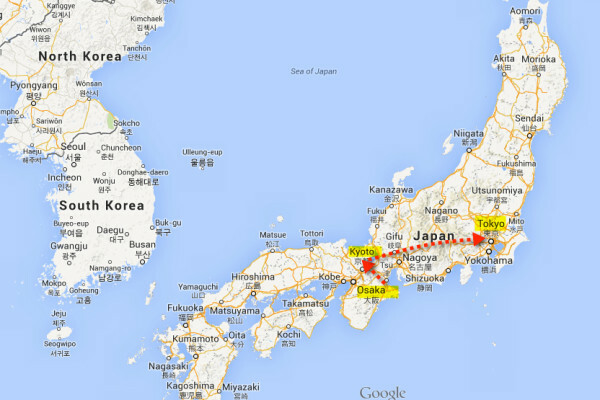 our jam-packed japanese travel route. 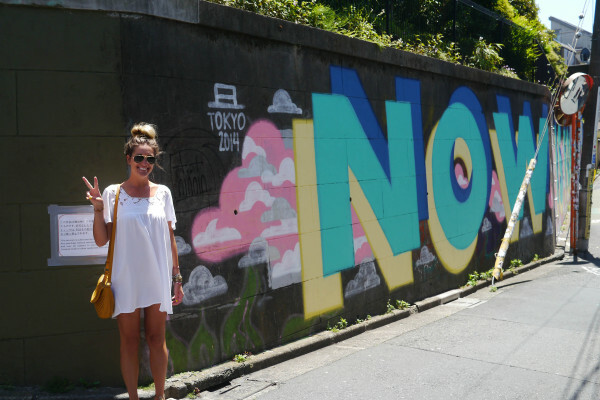 (some of) the things we did in tokyoooo. we did a lot. and seriously loved every second of it. tokyo is at the top of d’s list and he’s a tough critic…. 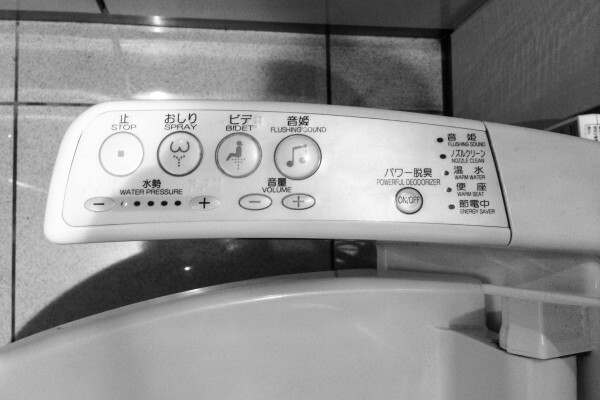 japanese toilets for the win. 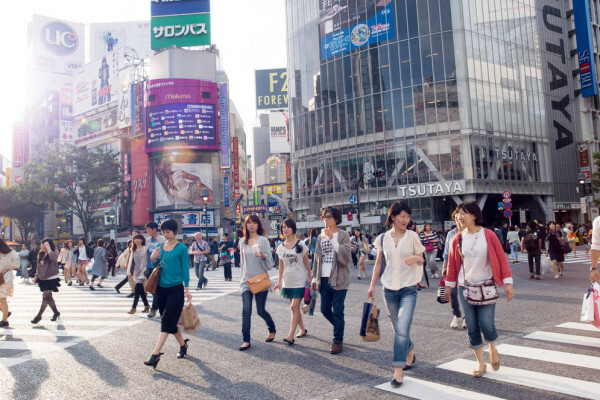 where to stay in tokyo :: shibuya. sushi in japan. not as easy as you’d think. taking a ride on one of the world’s fastest bullet trains. 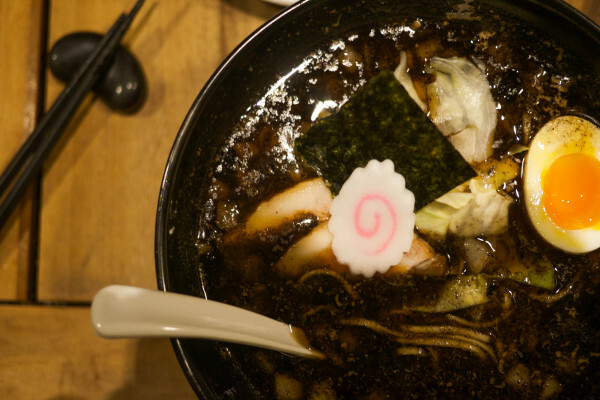 burnt miso ramen at gogya kyoto. 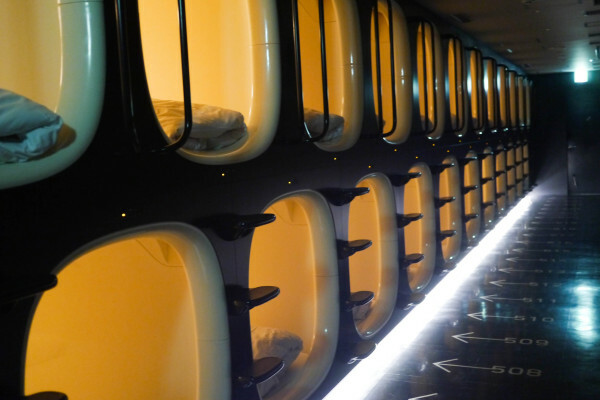 sleeping in a japanese capsule. 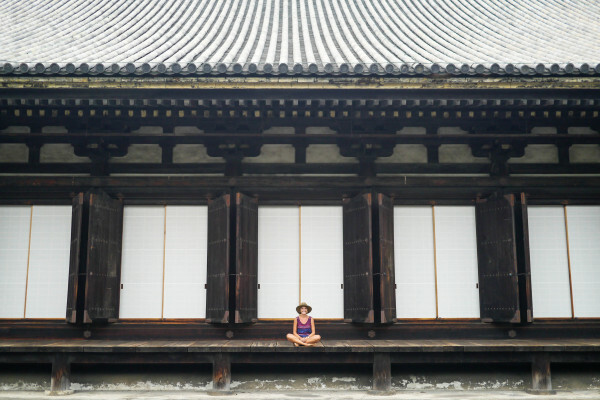 traditional temples of kyoto, japan.